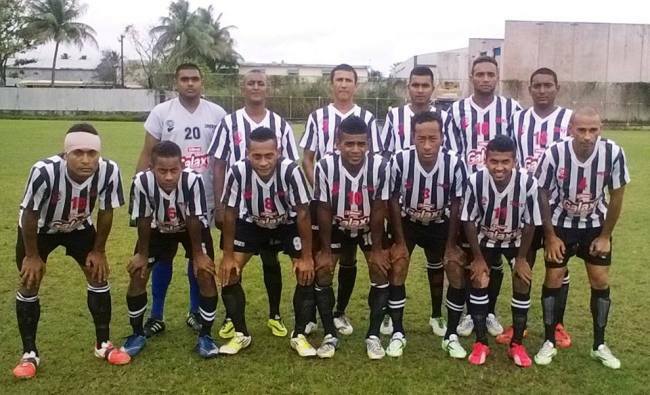 The Dreketi football team has plans rake in more experienced players before they start their campaign in the Premier Division later this year. Coach Johan Leewai says they have officials in Viti Levu who will decide on the players needed in the squad but adds that they will keep the core of the team they already have. Dreketi qualified to the top level after holding Nasinu to a nil-all draw in Labasa yesterday after the first leg had landed 2-all. The northerners qualified on the away goals rule. They start their Premier Division campaign from the Inter District Championships in October.